Behind The Scenes of Billboard Reggae Artist Walk With You Video Shoot , Album Now Available For Pre-Order. 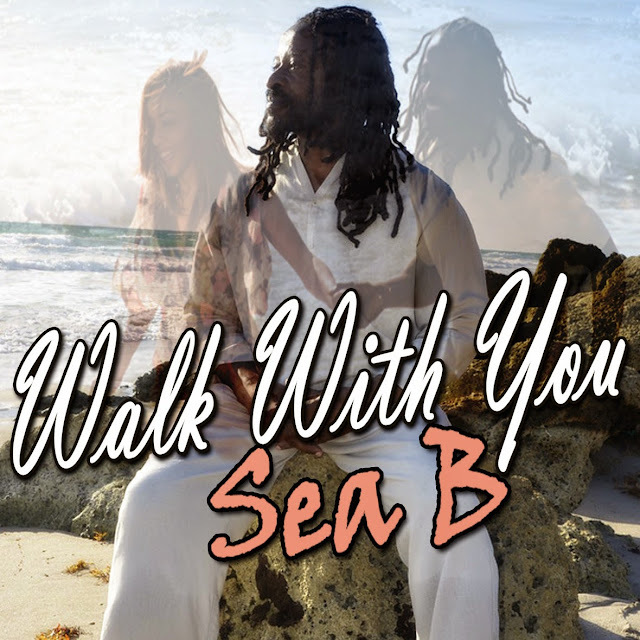 After its series of radio premieres and mentions in the Jamaica Observer, several online media outlets and HypeTV’s “The Release”, “Walk With You” has made its impact on the reggae scene. Reviews from fans state that the single is “A breath of fresh air” with the song combining the classic elements of reggae while reviving the scene with its classic lovers rock sound. As Sea B gears up for a video premiere and an album launch event, “Journey Through Space And Time” is available for pre-order on I-Tunes distributed by Zojak Worldwide.